When you get into a car accident, time seems to slow down. This “slow-motion effect” comes from your memory kicking into overdrive, documenting everything. Unfortunately, once the adrenaline dies down, people often stop taking note of details. While I sincerely hope none of you ever need this advice, the best way to handle a car accident is to be like your brain during that slow-motion period—document everything. Though compensation might be far from your mind, the success of your court case often hinges on the extent of your documentation. You’ve been involved in an accident. After receiving the proper medical care, you’re left to wonder: Who is responsible for the damage to my car? For accidents that include another driver, that person’s auto insurance company may be responsible for damages—especially if he or she was at fault. 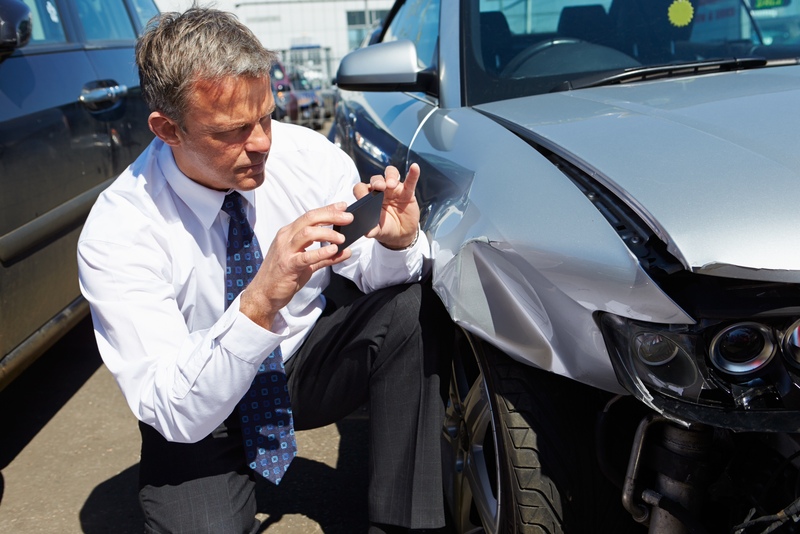 If you caused the accident and have collision coverage, your insurance company will most likely take care of your vehicle’s damage and pay for the other driver’s repairs. I don’t recall ever hearing from anyone that has been injured by a third-party that dealing with their insurance company was easy. Because of this anomaly is why so many injured people seek out attorneys. The reality is that insurance adjuster’s jobs are to make the process as difficult as possible within the boundaries of the law. Most people forget that Insurance companies are for-profit companies and their profits increase by maximizing premiums and minimizing payouts. I’ll demonstrate a several strategies you might expect from the insurance adjuster. The insurance adjuster may be very nice at first and seem like your best friend. However, they will be researching behind your back and plotting to offer minimal value. Their goal will be to settle and close your case as soon as possible. Often they will attempt to settle right away, before you will even know how much pain and suffering you will experience and prior to you knowing how the medical attention will cost. The unfortunate reality is that it’s not if you will be in a car accident it’s when. Excepting that reality will help you prepare for the inevitable. Below are some general tips. Please don’t allow this information to substitute the benefit of seeking out a qualified car accident attorney. There are nearly 6 million car accidents per year, and the average driver is involved in an accident about once every 17 years. This means that by the time you are in your mid 30’s you would have been in at least one, accident and you should expect to be in 3-4 accidents in your lifetime. So, plan ahead, be prepared and know the steps to take when you are in a car accident. In Washington State, the minimum liability insurance one must carry $25,000/$50,000; it is probably wise to have more. For the purposes of this article I want to focus on the optional coverage, such as Personal Injury Protection (PIP) and Underinsured/Uninsured motorist coverage (UM/UIM). Both these options should be purchased. If someone with minimal insurance hits you, your injuries will likely cost more than the minimal $25,000. It is wise to select these options to protect yourself. The holidays are coming up, and that means more people are in a rush and paying less attention when driving from place to place. NHTSA conducted a study and determined that 41% of all drivers state that the pre-crash event that led to the accident was inattention and internal or external distractions. What came as a surprise is that 8.4% related that excessive speeding caused the accident. The other leading pre-accident activities that caused collisions where, turning or crossing at an intersection, driving off the edge of the road. I’m not sure I am necessarily on board with this study. Speeds too fast for conditions must be a larger contributor to accidents that this study suggests. Either, it is always better to be safe and maintain appropriate speeds for the conditions. I do agree that distracted driving is a serious problem. 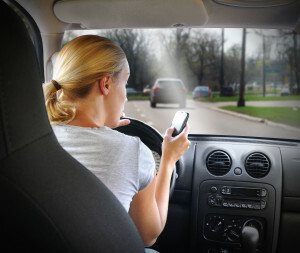 Cell phones are probably the most dangerous thing that can be brought into the car. Again, I am just asking everyone to drive a little safer for not only the holidays but always. There is no where you need to go so fast or any call that is so important that it is worth putting yourself, your loved ones and others in danger. America’s Best Drivers Report. Where does Seattle Rank? Surpised? The 10th Anniversary Allstate’s America’s Best Drivers Report was released and it is no surprise to me Seattle, Washington is ranked 173rd place out of 200. What is interesting is that Portland, the hipster city to the South is right behind us in 177th place. According to the report Seattle drivers have an average of 7.4 years between car accidents, 36% more likely than the national average. Other Washington State cities made the list: Spokane ranks 71st and Vancouver, WA stays within the top 100 at 94th place. So, what does this mean? If you believe these statistics you might want to be alarmed. Metropolitan Seattle is a dangerous place to drive. If a Seattleite is to drive until they are 86 years old, there is a strong likelihood they will be in 10 car accidents during their lifetime. At first this sounded ridiculous, but I’ve been driving for about 20 years and I’ve already been in four car accidents. However, none were my fault. 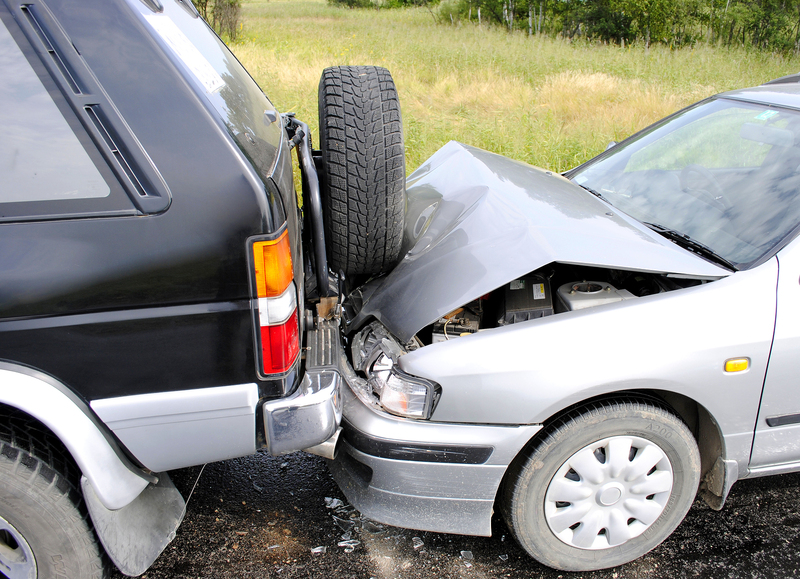 It is evident that you must use great caution on the roadways to avoid auto collisions and accidents. We all see horrible car accidents every day to and from work. If you happened to be involved in an car crash in the Seattle area, please don’t hesitate to contact my office. Drive safely!